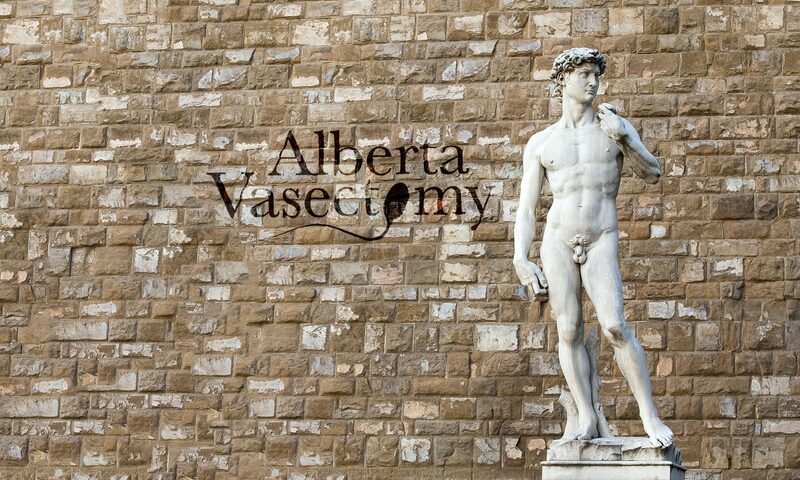 We want to make it as easy and comfortable as possible for you to have your vasectomy. Please take the time to fill in the patient history form before the time as this will save you a lot of time when you come to the appointment. You will also be less prone to forgetting things if you fill it in beforehand. You can fax the form to us or bring it with you to your appointment. To ensure continuity of care we also ask that you take the referral form to your family physician to send to us. He/she will find it helpful if we send the surgical report and aftercare instructions to his/her office. This is in your best interest to have good follow-up care from your family physician.